Being a fan of both producer RL Grime and R&B crooner How To Dress Well, hearing them work together on a song is certainly a excellent surprise that made my eyes widen. 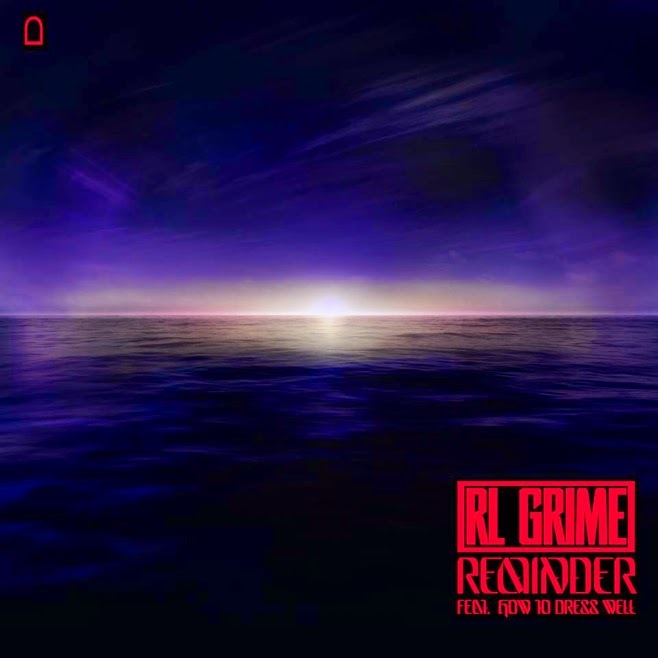 "Reminder" is a brilliant blend of both their talents and shows us the versatility of RL Grime, (who usually mixes trap and electronic into ultimate bangers), but here we get to hear his emotional R&B backdrop perfectly suited for How To Dress Well. Stream this below and be on the look out for RL Grime's long overdue debut album in November.